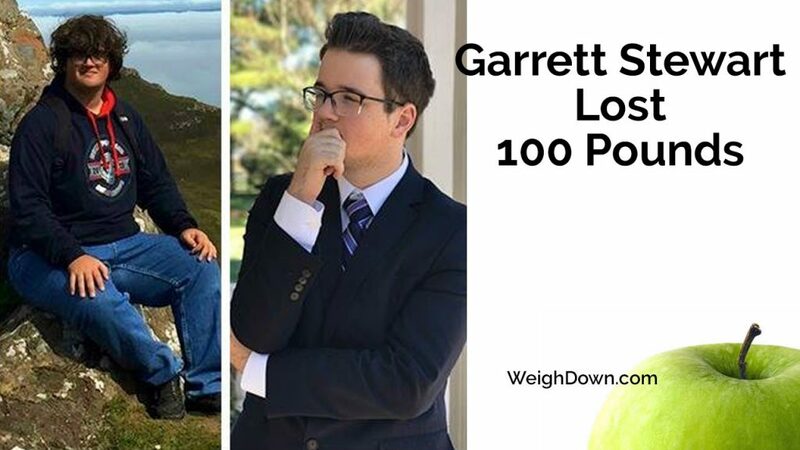 What if we told you that the answer to ending depression and discovering a lifelong happiness is within your grasp...Watch this Video! 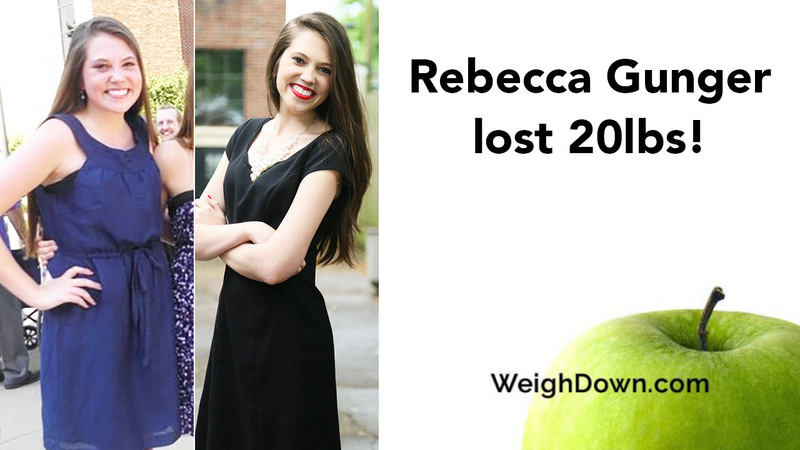 Rebecca has lost 20 pounds through Weigh Down and stays plugged into Truth through all the resources that Weigh Down ministries has provided! 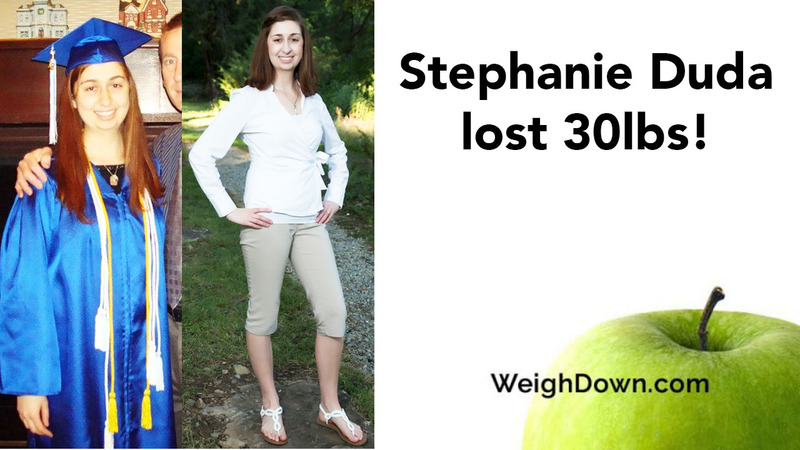 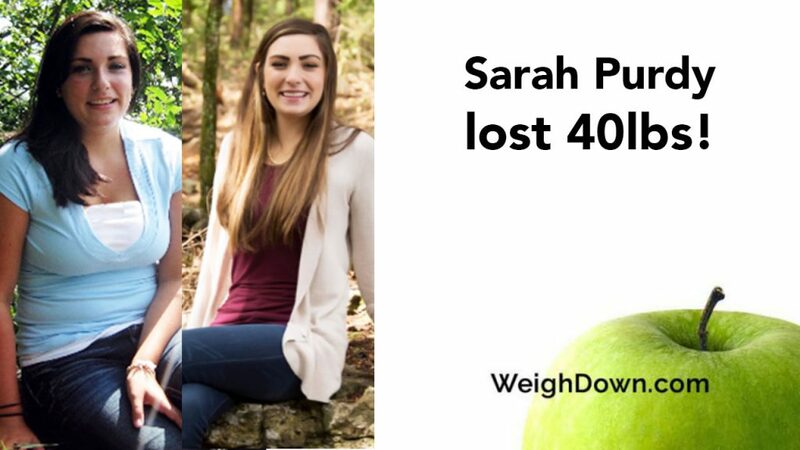 Sarah lost 40 pounds through taking the Change series and was able to overcome greed, depression, self-focus, self-pity, jealousy, envy, over-drinking, and gained a TRUE PURPOSE for living! 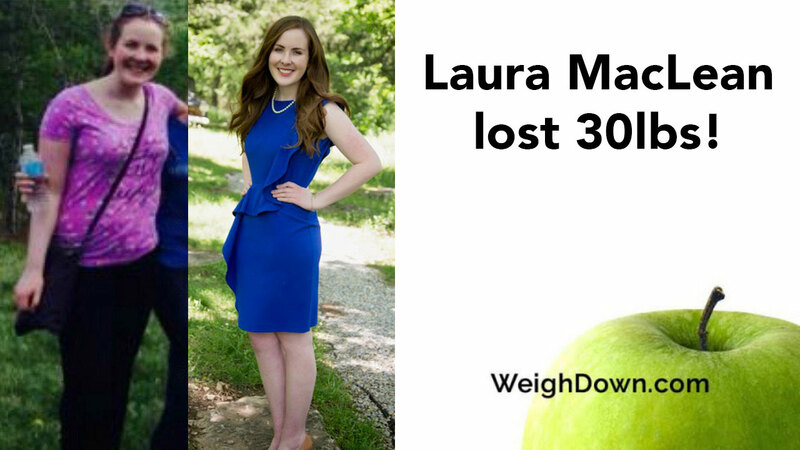 I feel so full of love for God now, instead of love for food and I want to love God with all of my heart, soul, mind and strength for the rest of my life!